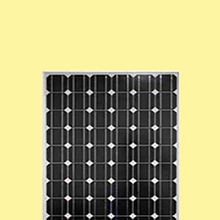 New energy: photovoltaic power plant investment hot cold thinking - DIESOLIS Co., Ltd. 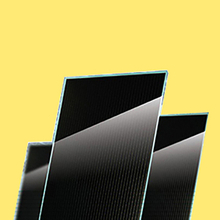 Recently, with the domestic PV favorable policy landing and market demand to pick up, the capital market has repeatedly thrown olive branch to the photovoltaic industry. PV power plant due to a clear profit model, stable investment returns and development prospects can be expected to become the new darling of the capital market. The power plant investment as the enterprise, need to be raging like a storm, rational thinking and calm. She Haifeng believes that enterprises in the market to identify the location, based on their own business practice and the ability to develop a reasonable development strategy. Sheng new energy is an innovative business model in the pioneer. From 2008 to set foot in the overseas power plant EPC business, and then to 2012 in more than a dozen countries around the world to build a team to do power plant development business. The hydropower development to expand the market cake, pay attention to the value of the enterprise in the industry, this concept is rooted in the China team gene. 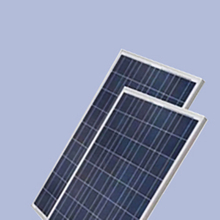 As a smart energy solutions provider, Sheng new energy photovoltaic industry chain downstream integration, for customers provide one-stop solutions and link in the power plant development, constantly optimize the power plant technology, investment and financing scheme; at the same time, concerned about the power plant life cycle of construction, financing, operation and maintenance costs, and ultimately to achieve the optimization of the cost of electricity. "Years of overseas power plant operating experience tells us that the core competitiveness of Zhongsheng is to achieve the cost of electricity is lowest, and not the total cost is the lowest." She Haifeng is a summary of the road.